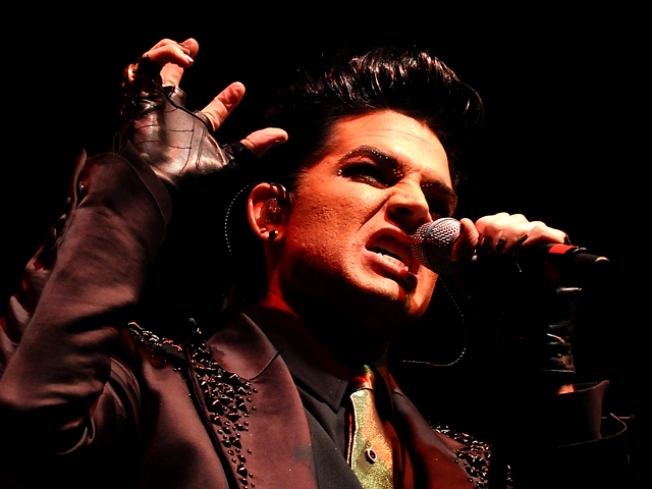 Adam Lambert "feel bad" for turning on a fan. Adam Lambert says he feels a little remorse for calling out a female fan who chose to engage in a cell phone conversation while he was on stage performing recently. "I feel bad," Adam told Access Hollywood on Thursday. "I didn't mean to make her feel bad." As previously reported on AccessHollywood.com, the incident happened while Adam was performing "Whataya Want From Me" for iheartradio in New York City. "I was trying to record an acoustic song. We were recording the concert and it was very quiet and intimate and she was in the third row, quite loud on her cell phone," Adam recounted on Thursday. "I just told her to please get off of it because I [couldn't] concentrate." The crowd supported Adam's move, cheering the singer on, and it appears the cell phone caller did too. "I think ultimately she called into the radio station and said she was fine with it," he said. "I made sure afterwards to kind of blow her a kiss and like, make amends. "I didn't want to really embarrass her," Adam continued. "For that moment she needed to be a little embarrassed and she needed to learn that lesson and I'm glad."